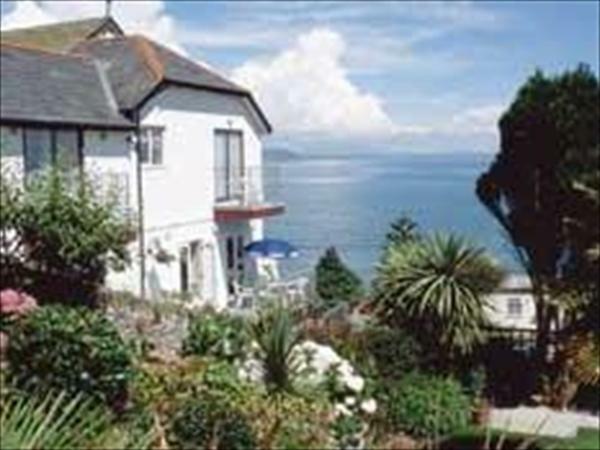 Fieldhead Hotel West Looe, Cornwall overlooks Looe Bay, this engaging hotel in Looe has a relaxing atmosphere. This Looe hotel's bedrooms are furnished with care and many rooms have sea views. The hotel's smartly presented public areas include the convivial hotel bar and restaurant and outside is a patio and swimming pool. The hotel's fixed price menu changes daily and features quality local Cornish produce.